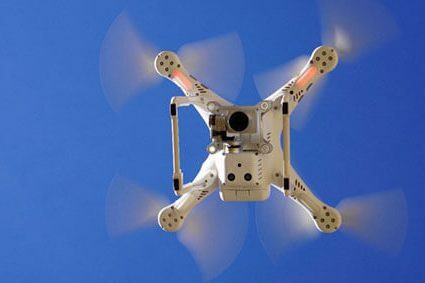 Potential hazards such as loose scaffolding or fuel tank leaks are identified earlier. 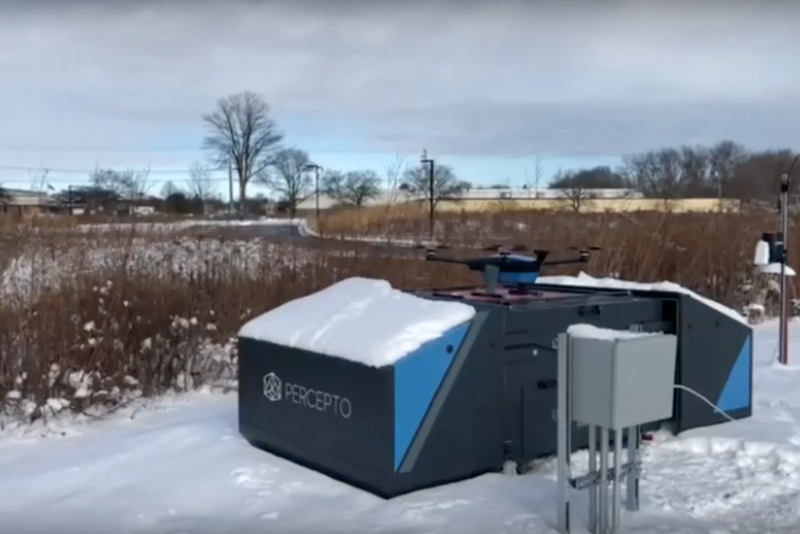 Check out Percepto Autonomous Drone system operating in the snow. 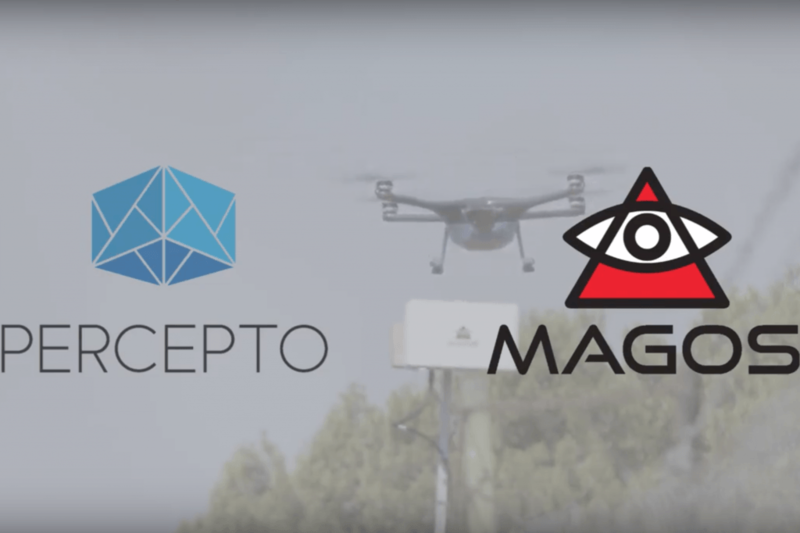 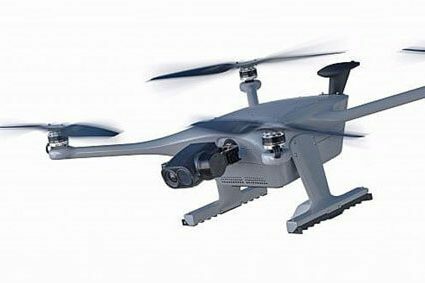 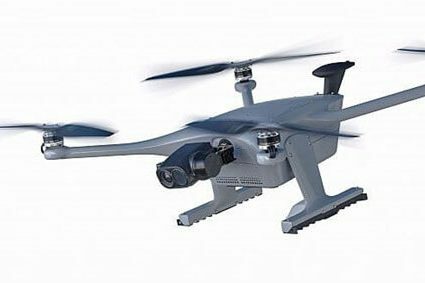 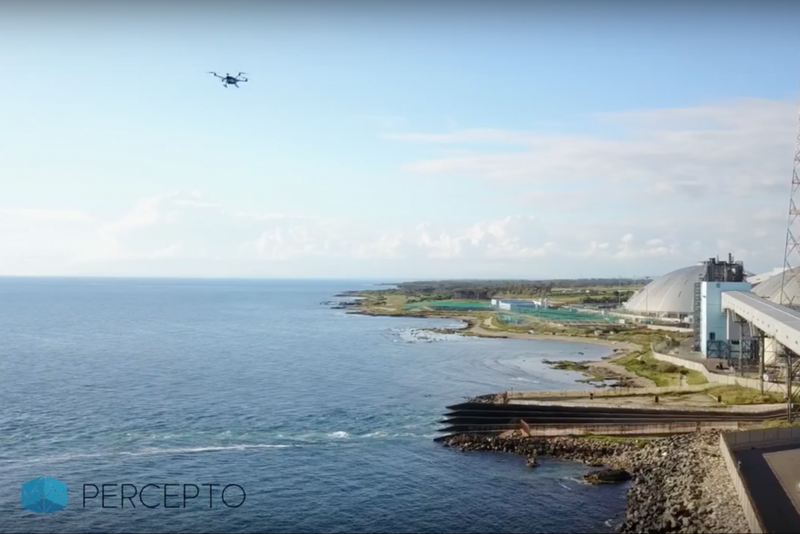 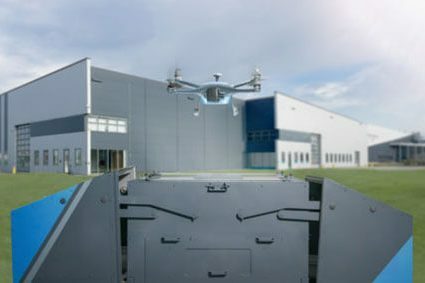 Percepto’s Sparrow drone system will support operation and maintenance activities at the site around-the-clock. 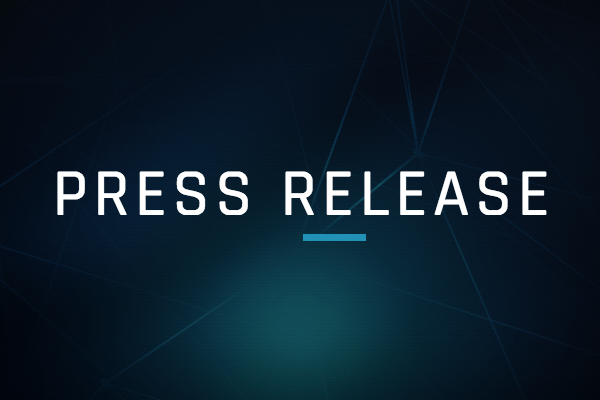 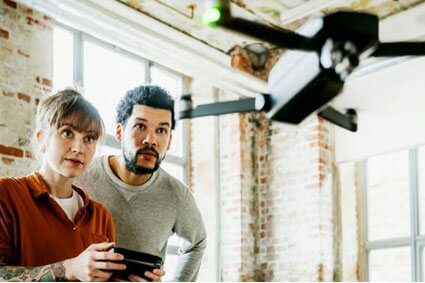 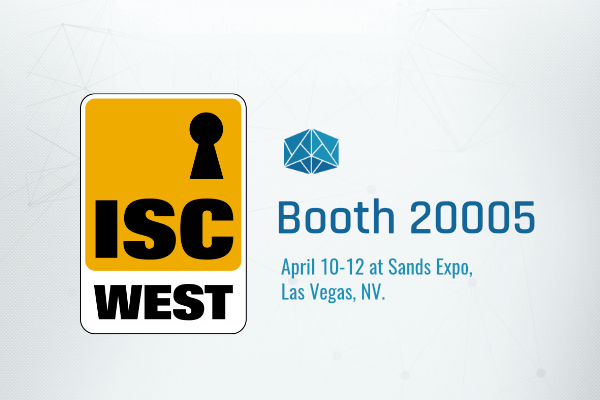 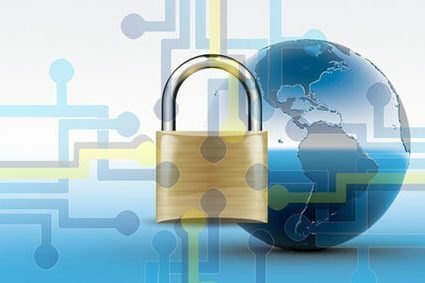 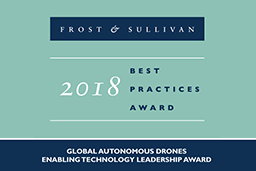 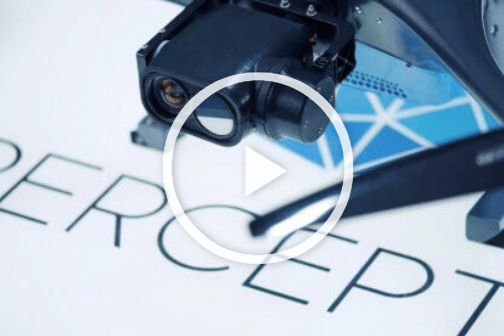 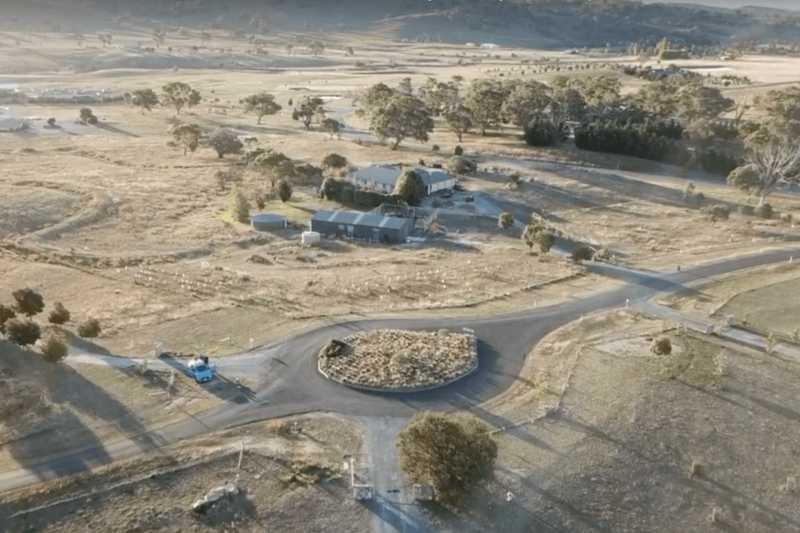 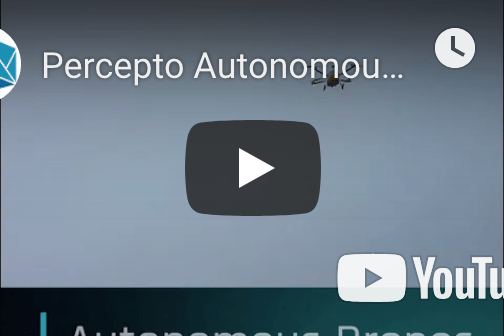 To understand what needs to be done to help with drone privacy and safety, we connected with Shirley Salzman from Percepto. 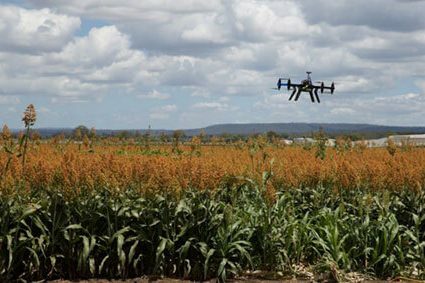 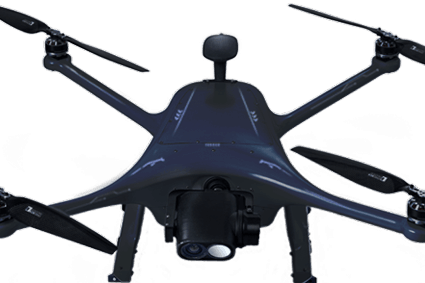 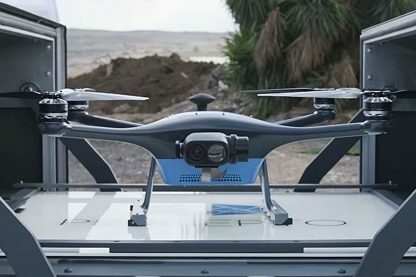 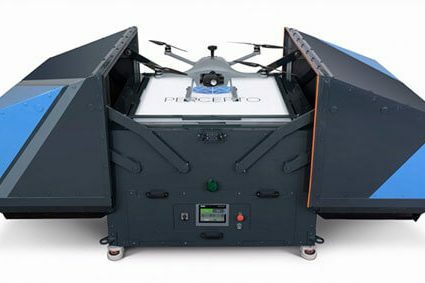 Check out Percepto Autonomous Drone system for commercial uses. 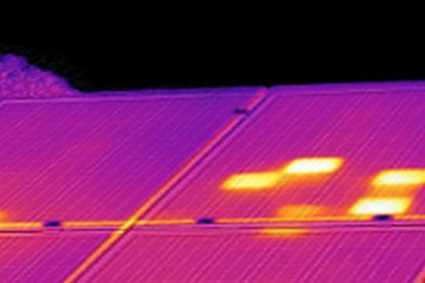 Drone-based PV maintenance: Is thermographic inspection heating up? 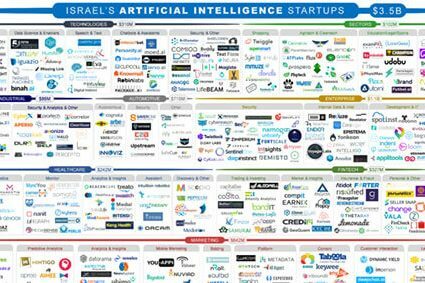 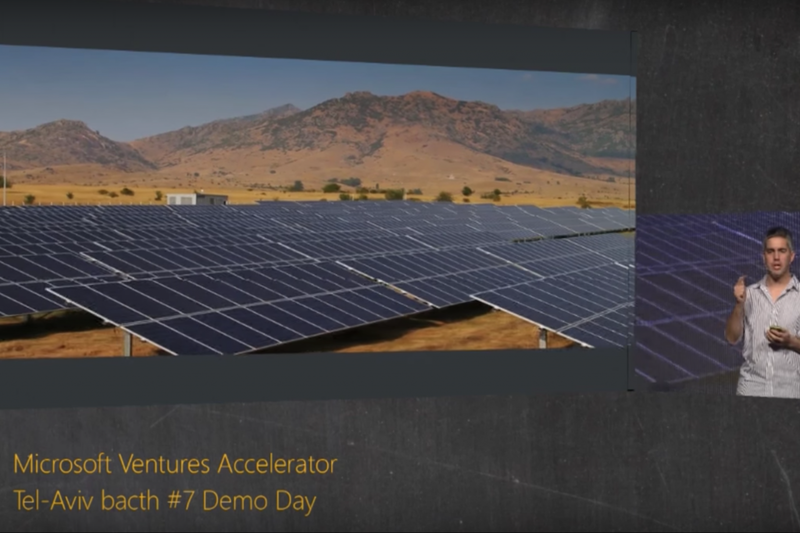 Watch the Tel Aviv Accelerator’s batch 7 startup, Percepto, pitch at Demo Day!